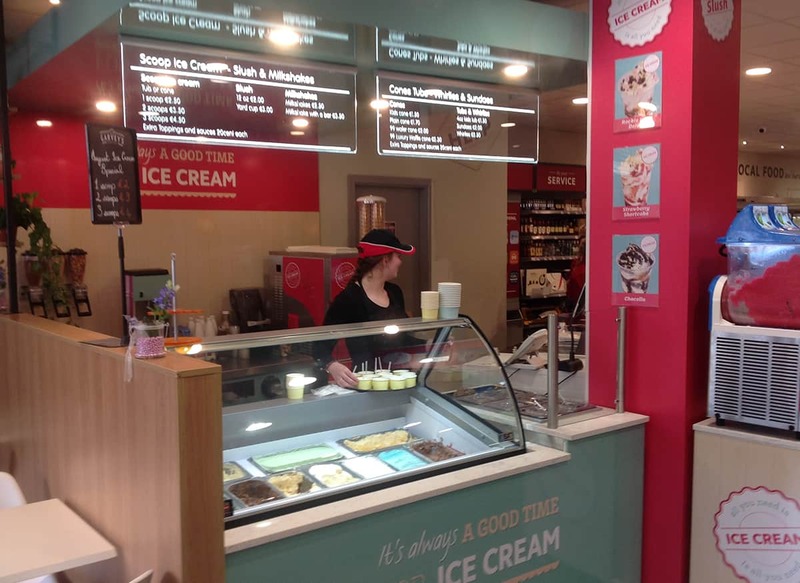 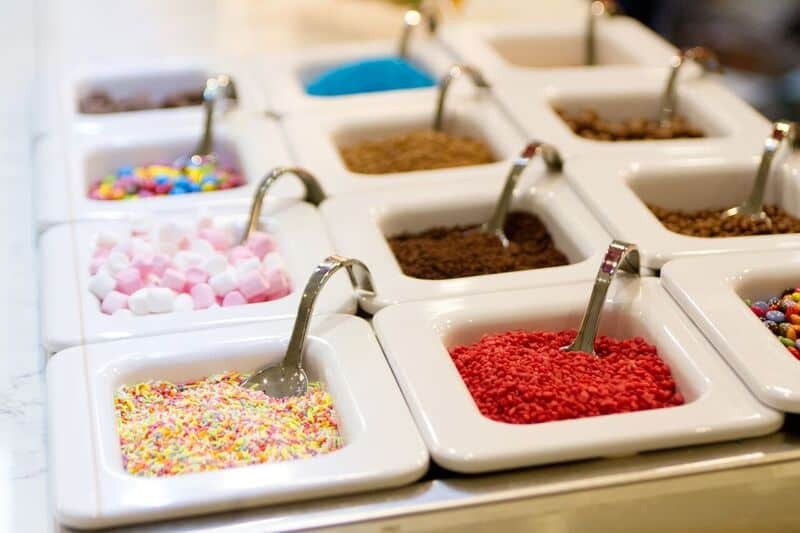 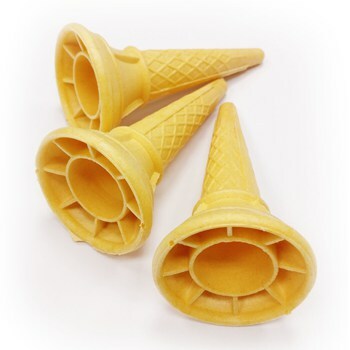 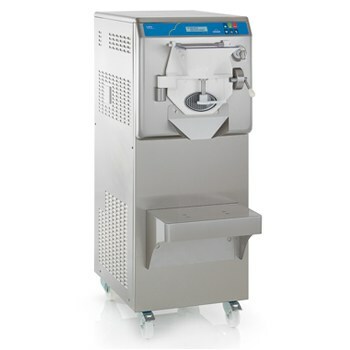 Martin Food Equipment has specialised in all things Ice Cream for over 25 years. 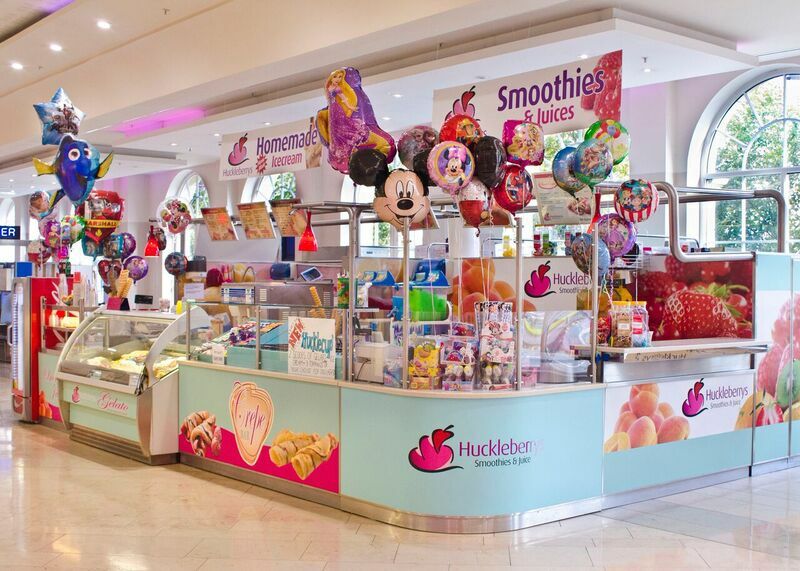 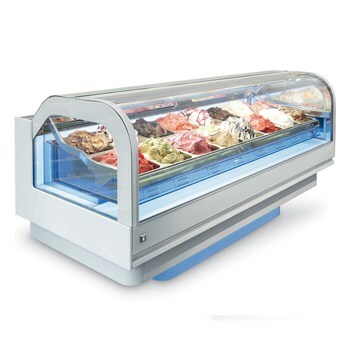 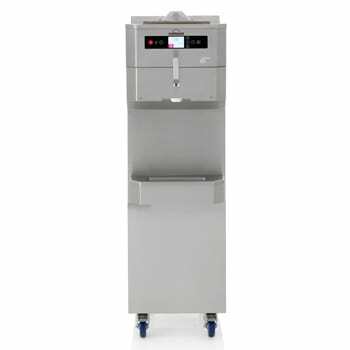 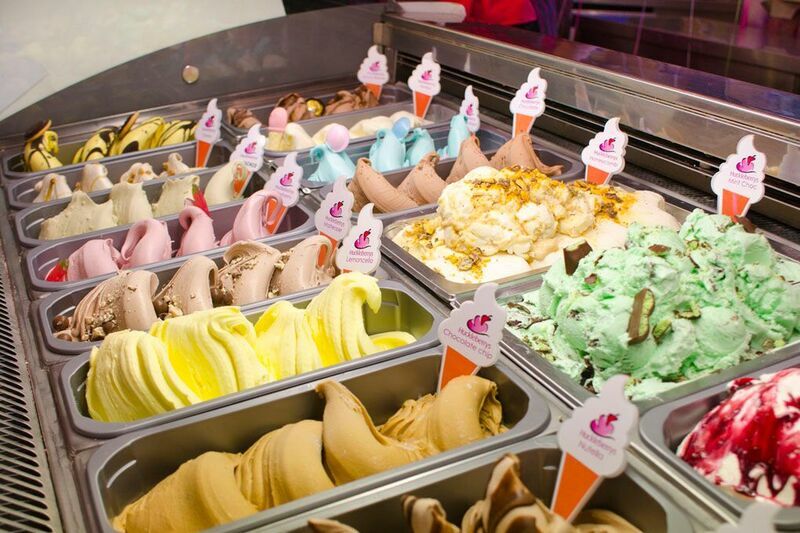 On our website you will find everything from Soft ice cream equipment to more specialist Gelato solutions. 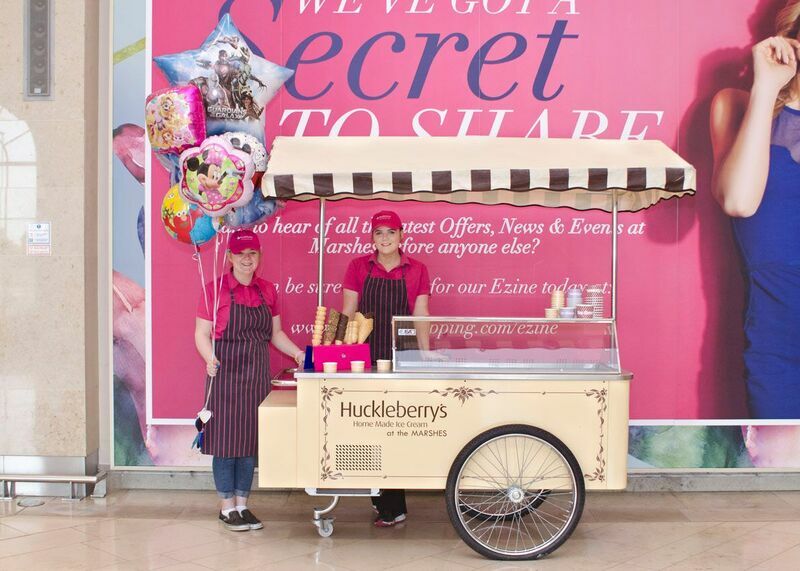 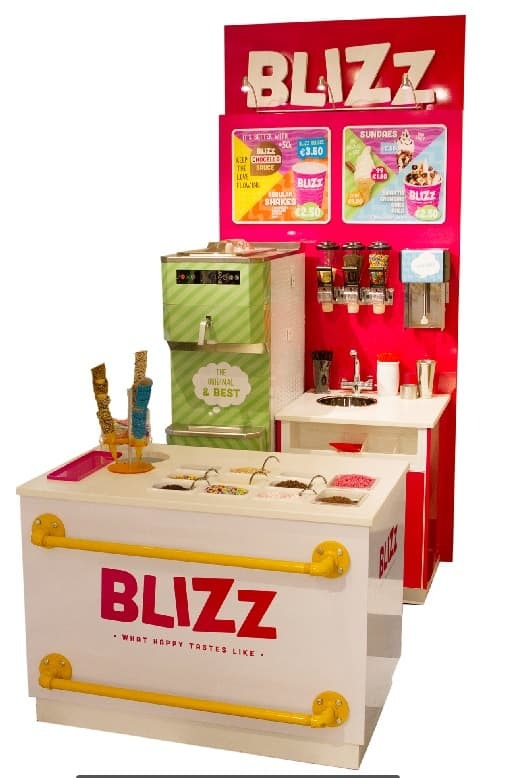 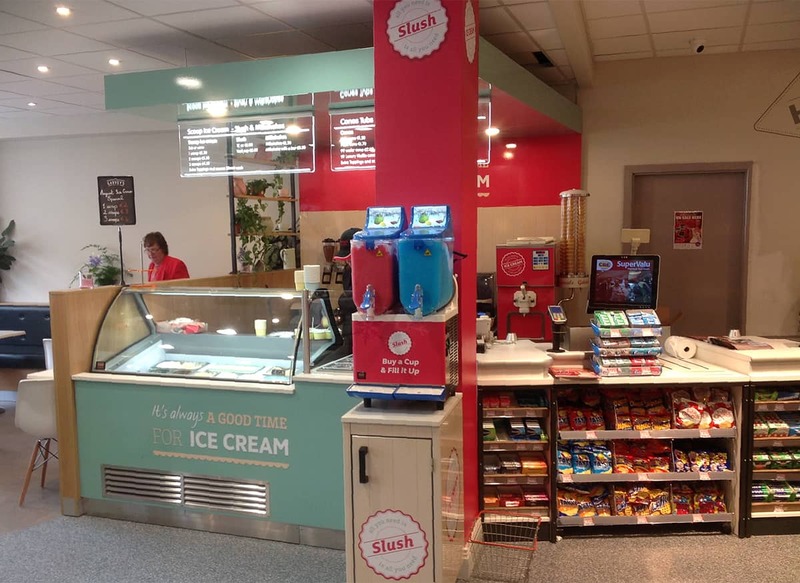 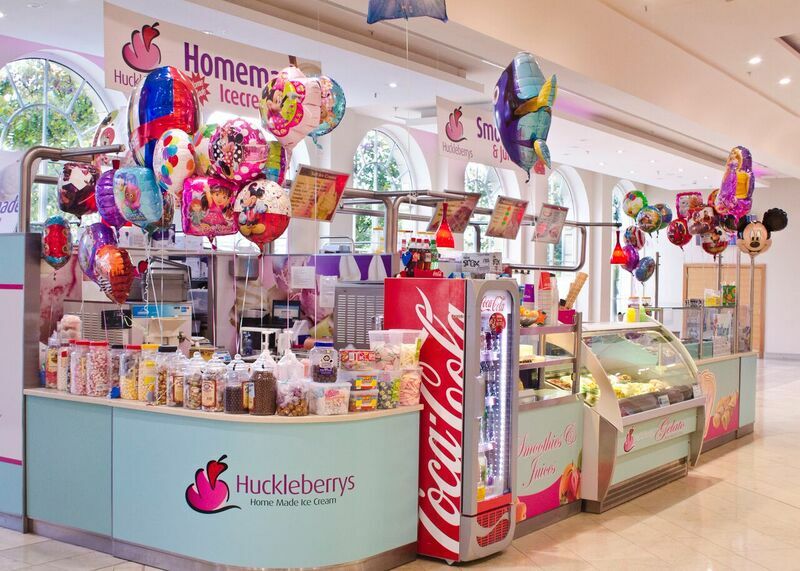 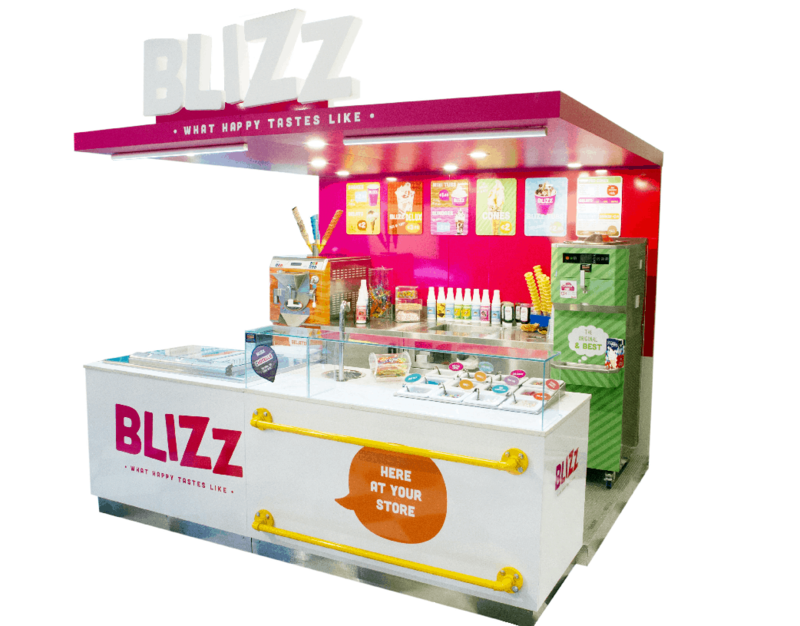 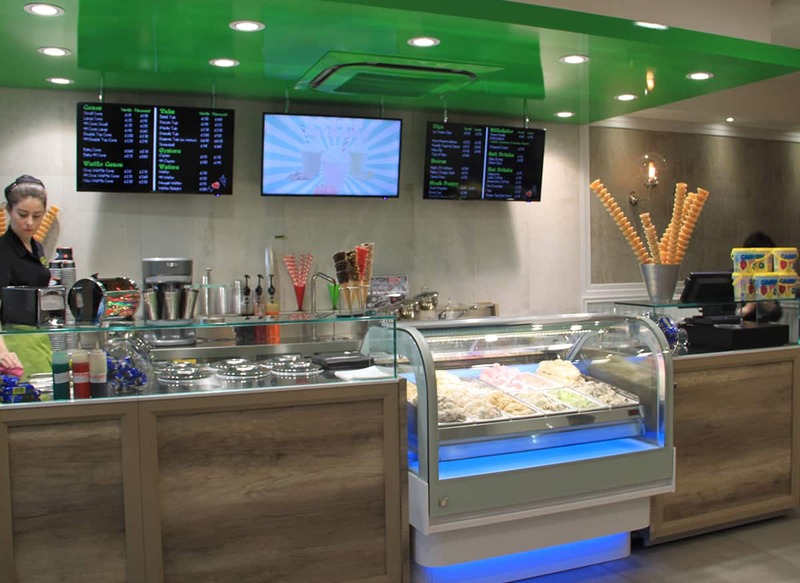 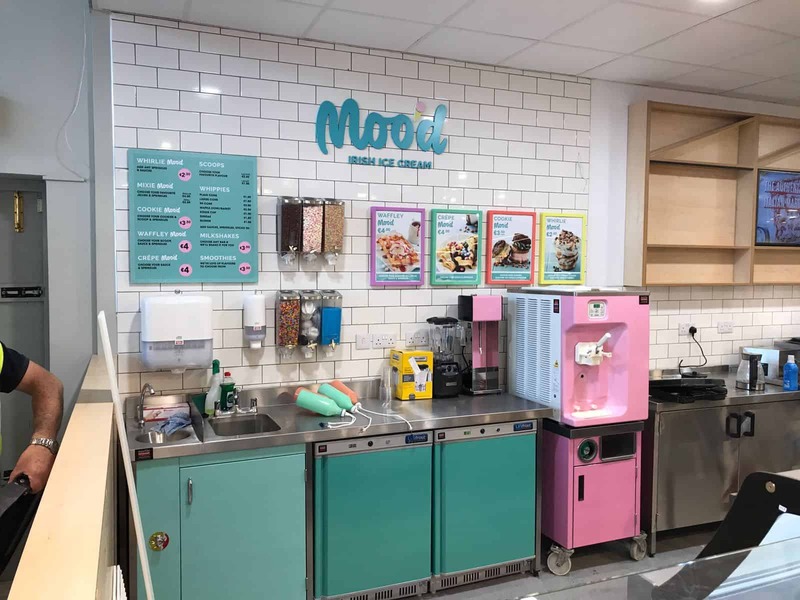 Success comes from our ability to offer a complete solution that covers equipment, a full range of ingredients and intensive training in the art of ice cream. 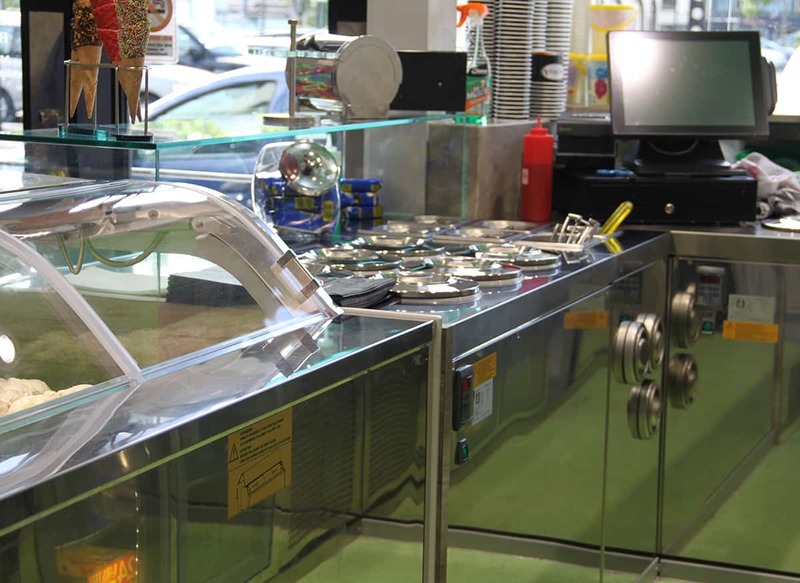 Regular courses are offered at the Martin food equipment – Carpigiani Ice Cream University. 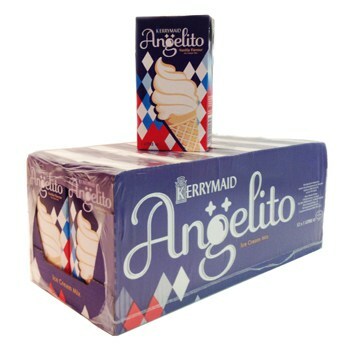 We’ve had soft ice cream for years. 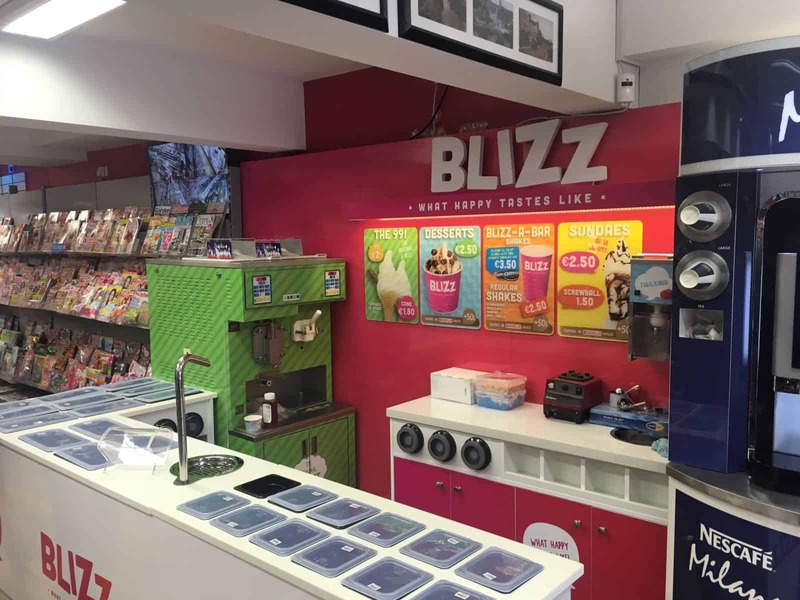 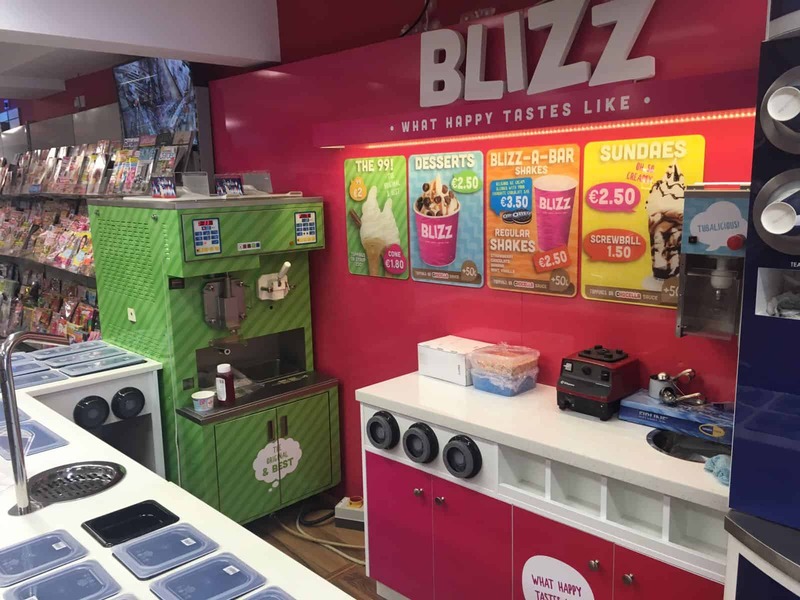 Since installing Blizz, it’s helped to grow our sales further throughout the entire year. 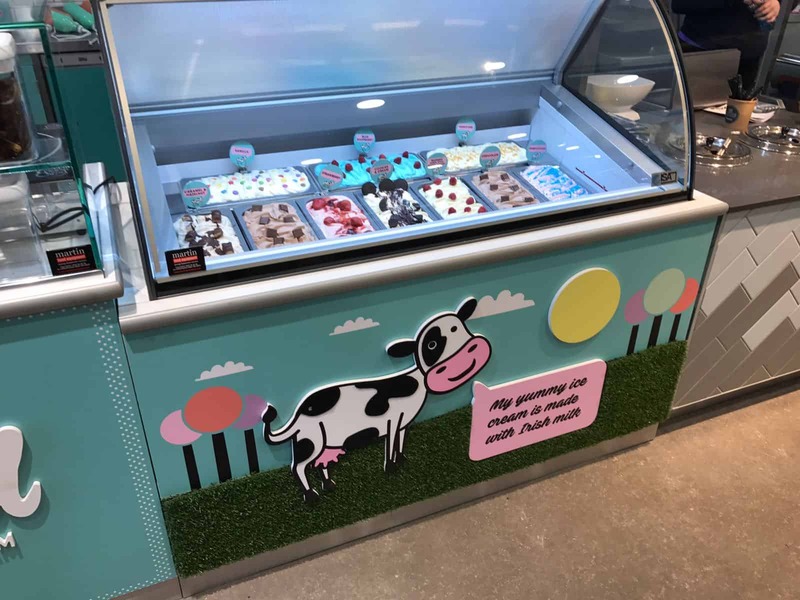 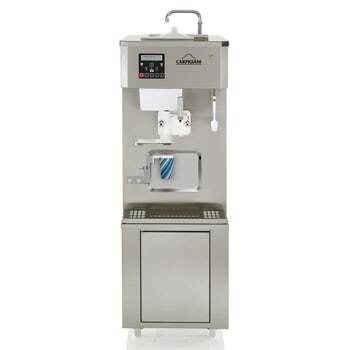 We are absolutely delighted with our new Artisan Gelato Display Equipment from Martin Food Equipment, they helped us create the perfect solution for our ice cream business.